At HairX we are hair extension specialists, our Natural Human Hair Extensions deliver an outstanding result. 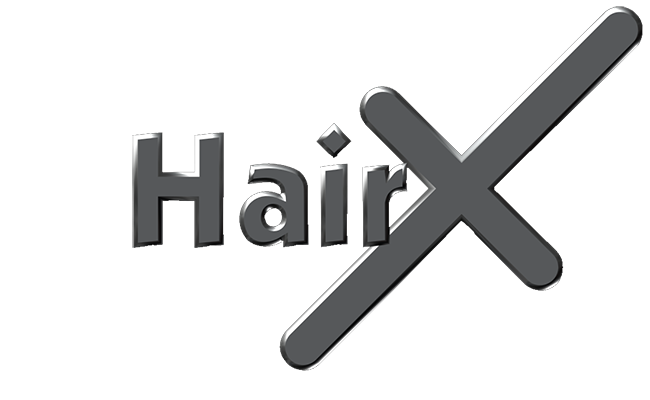 For clients with very fine or thinning hair, HairX Hair Replacement can help. We have the finest most advanced hair replacement method now available in Australia. 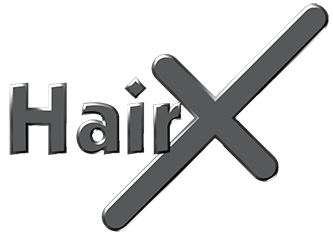 HairX integration systems are custom made to the highest quality, wether your hair is wavy, straight or curly we are able to match it perfectly in colour and texture. A little extra hair makes a great difference and can make you feel fantastic. Book a complementary private consultation with one of our technicians and let us work out the best solution for your hair loss. At Hair X, Charlie is our dreadlock specialist. Straight, wavy or curly hair can be dreadlocked. For authentic style dreadlocks, we use a natural rolling, combing and setting technique, to create the new style. We also can attach extension dreadlocks, full head or just a few to thicken up your own dreadlocks, even add different colours. To determine which size and style of dreadlock is best for your hair, contact Charlie at Hair X for a free quote. See a professional at HairX!